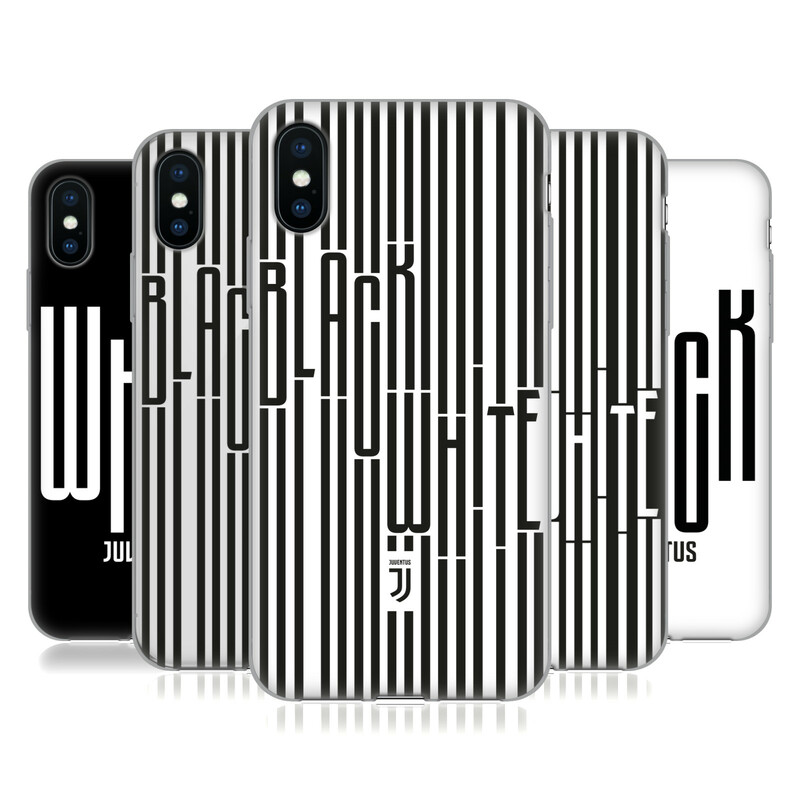 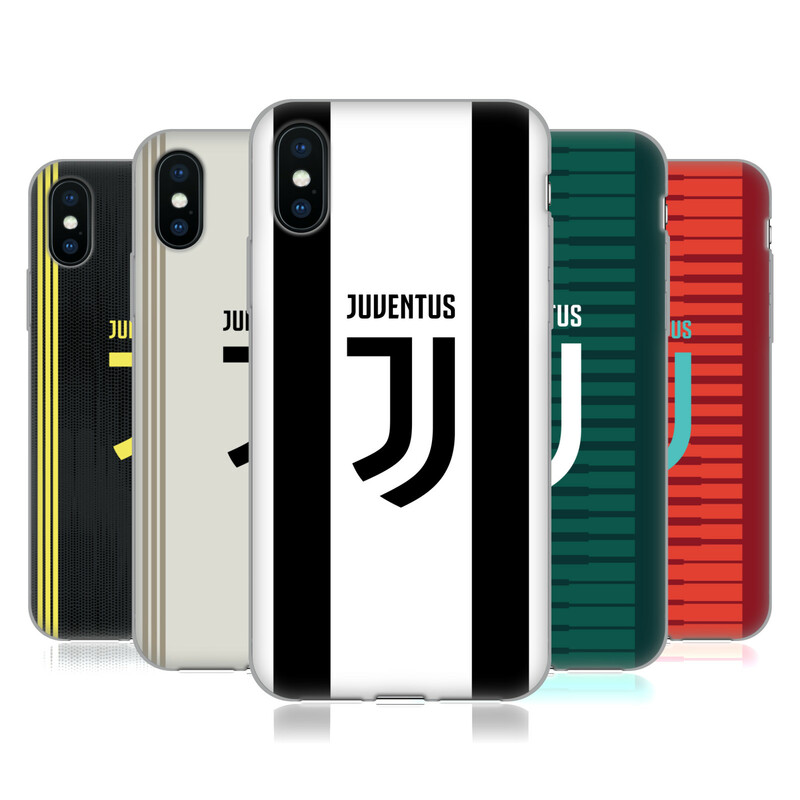 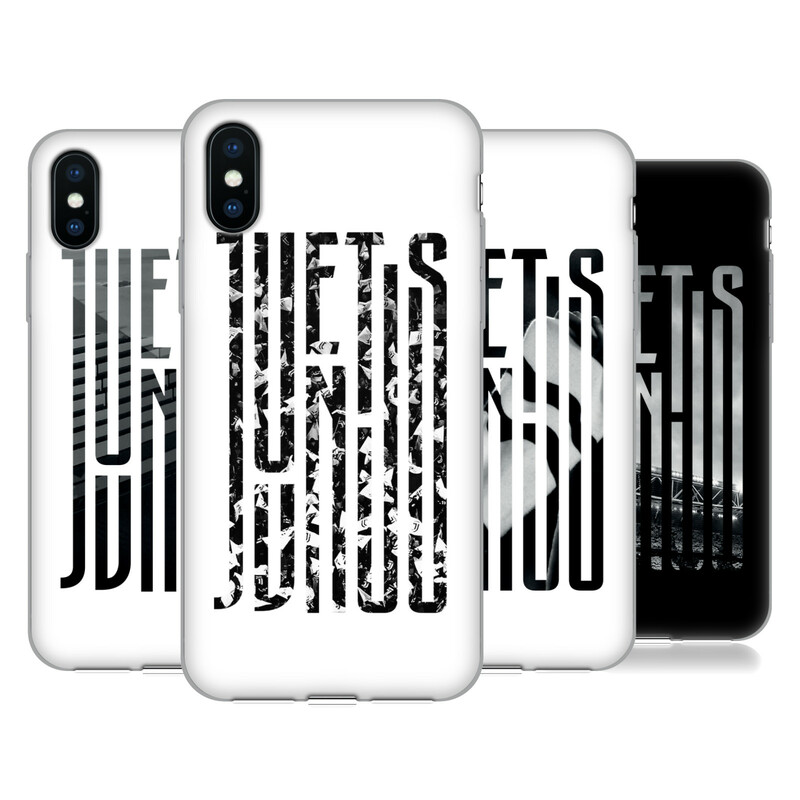 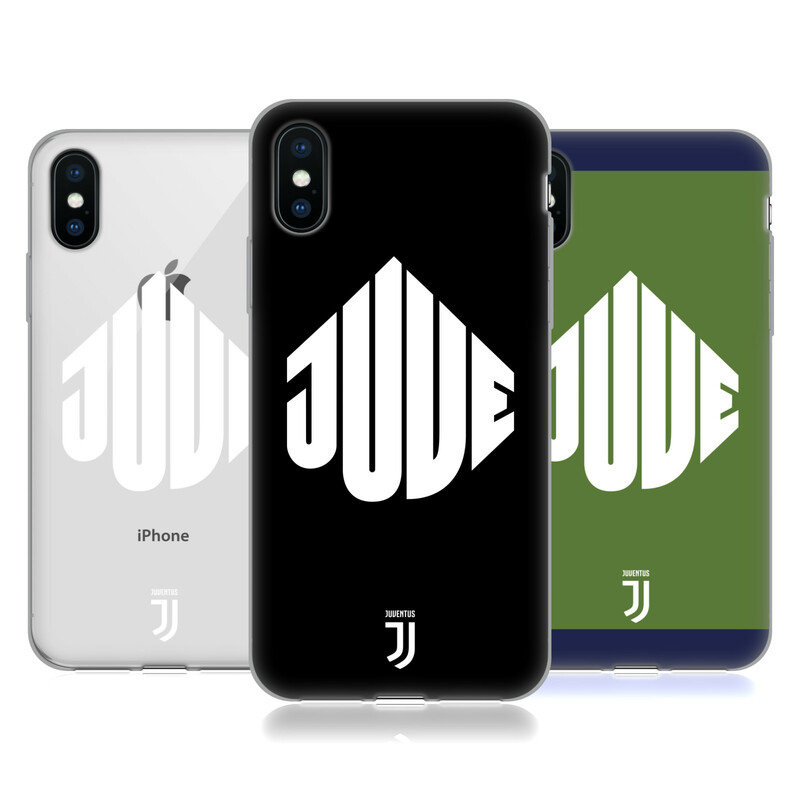 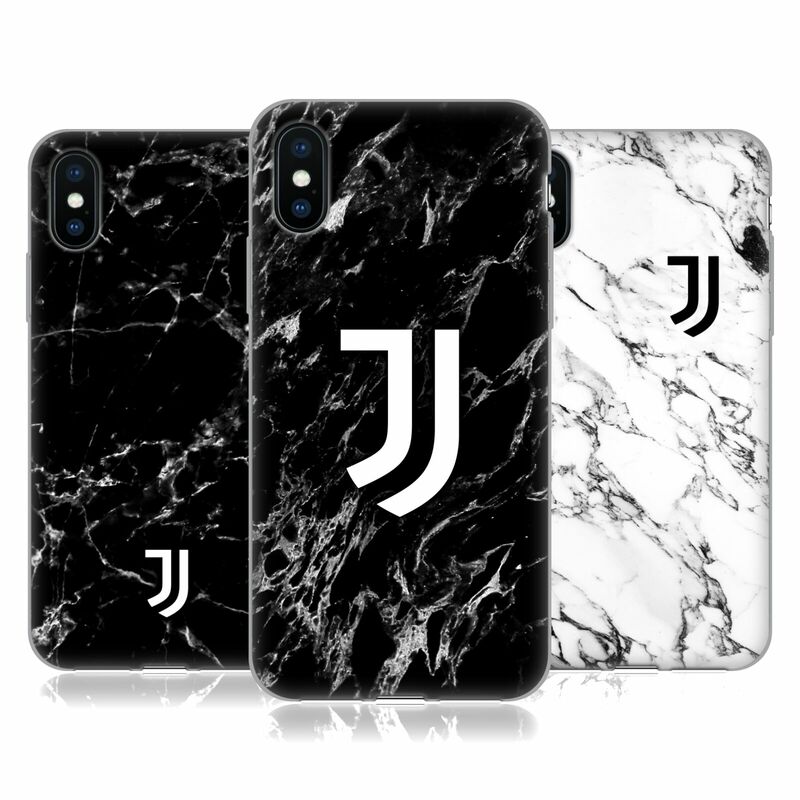 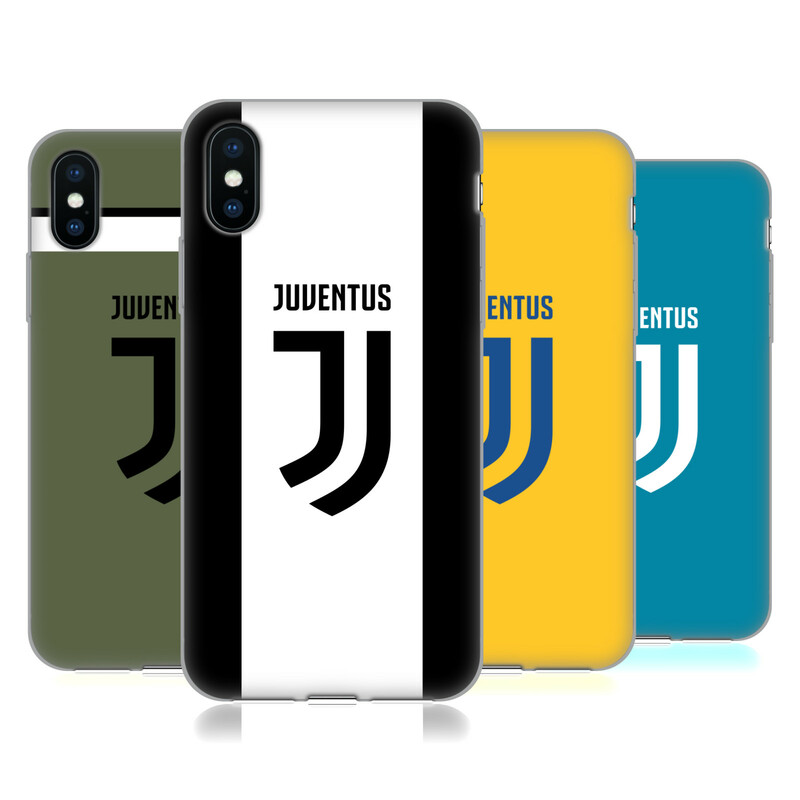 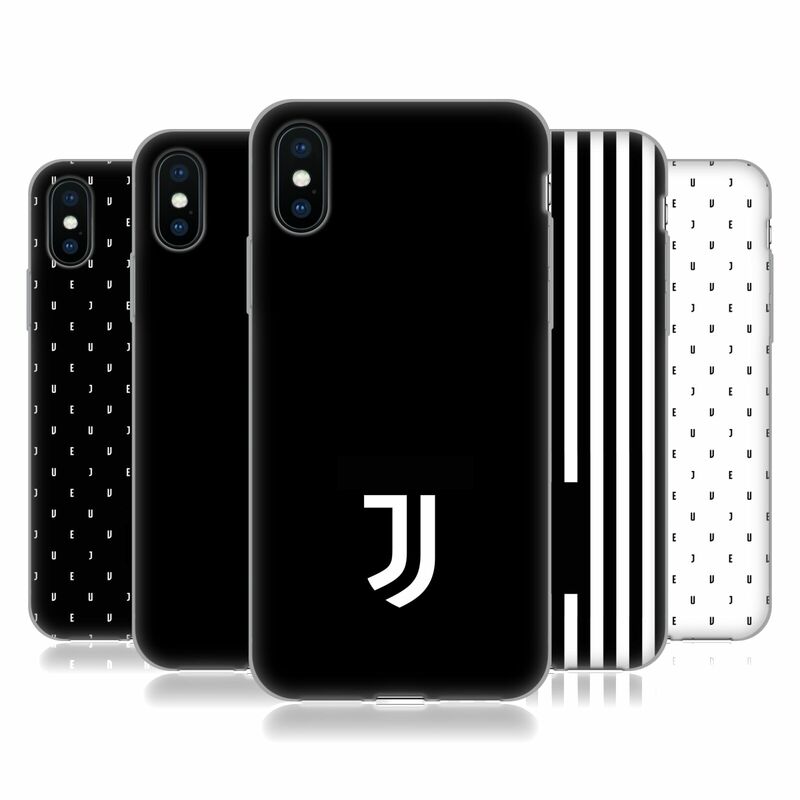 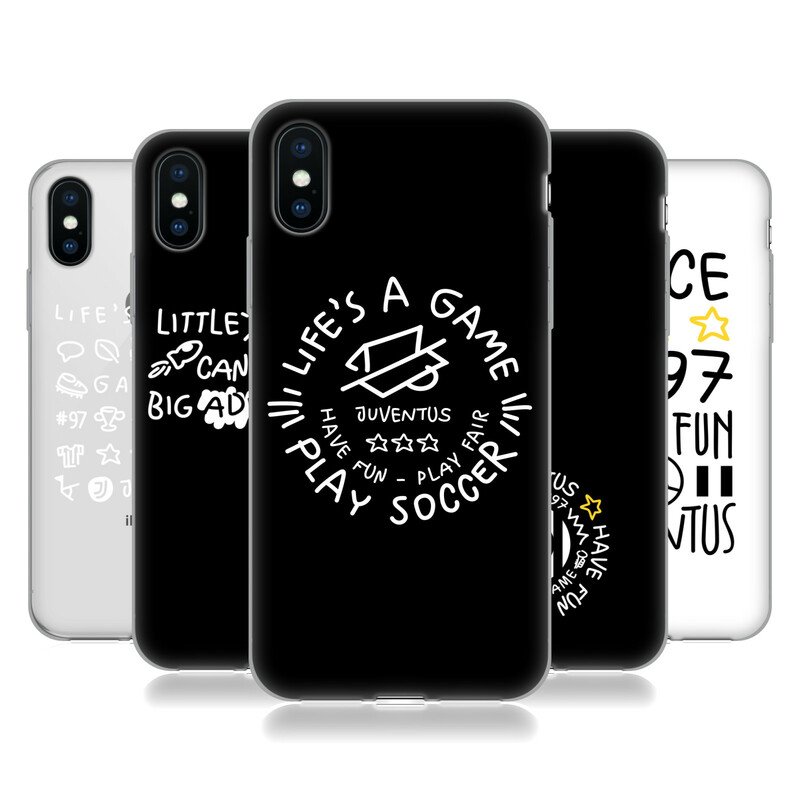 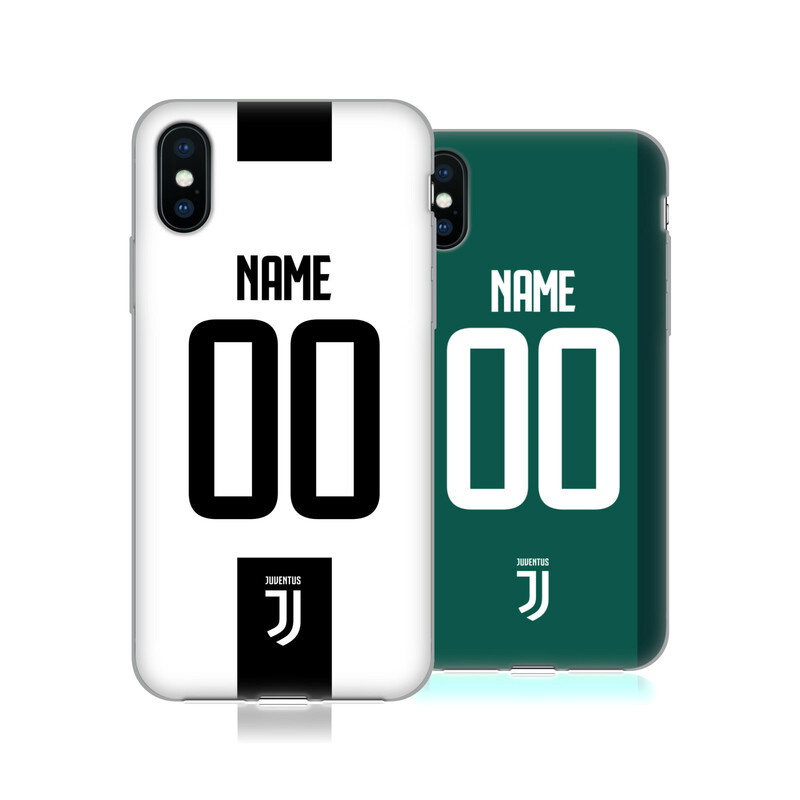 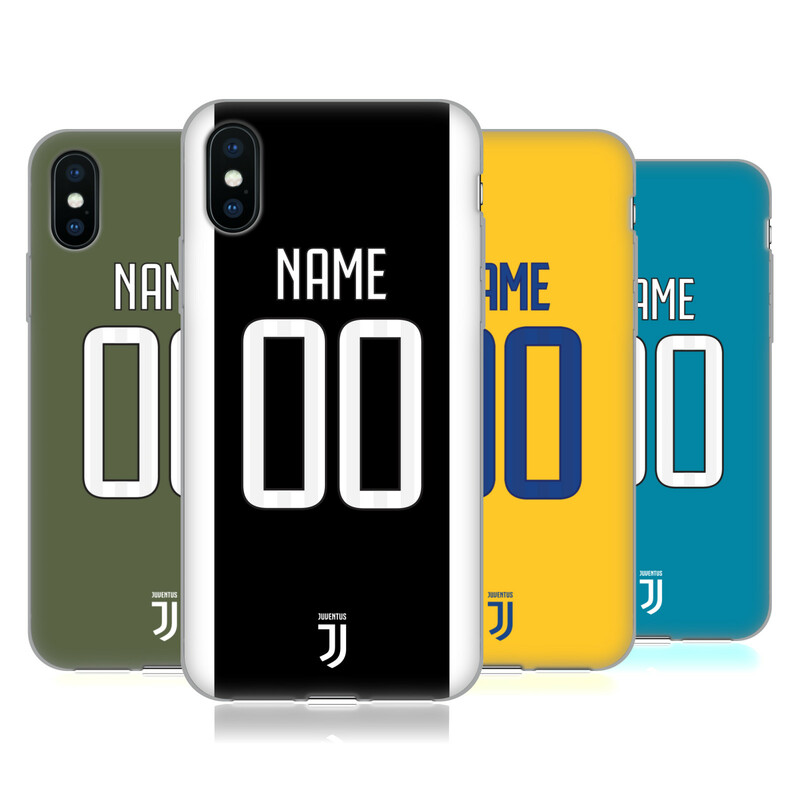 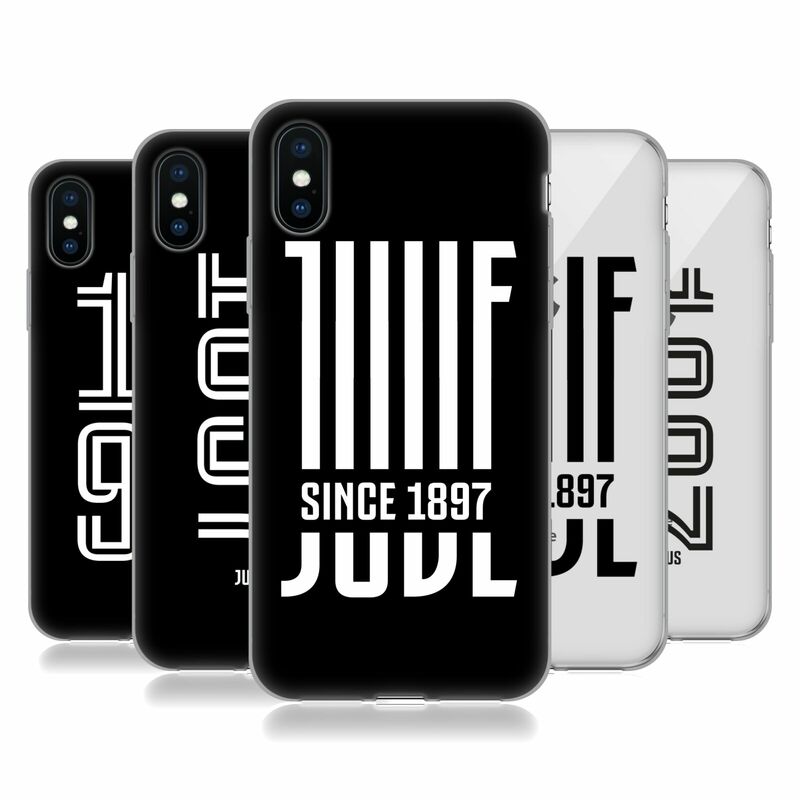 Show your true colours with this great-looking Official Juventus Football Club Case. 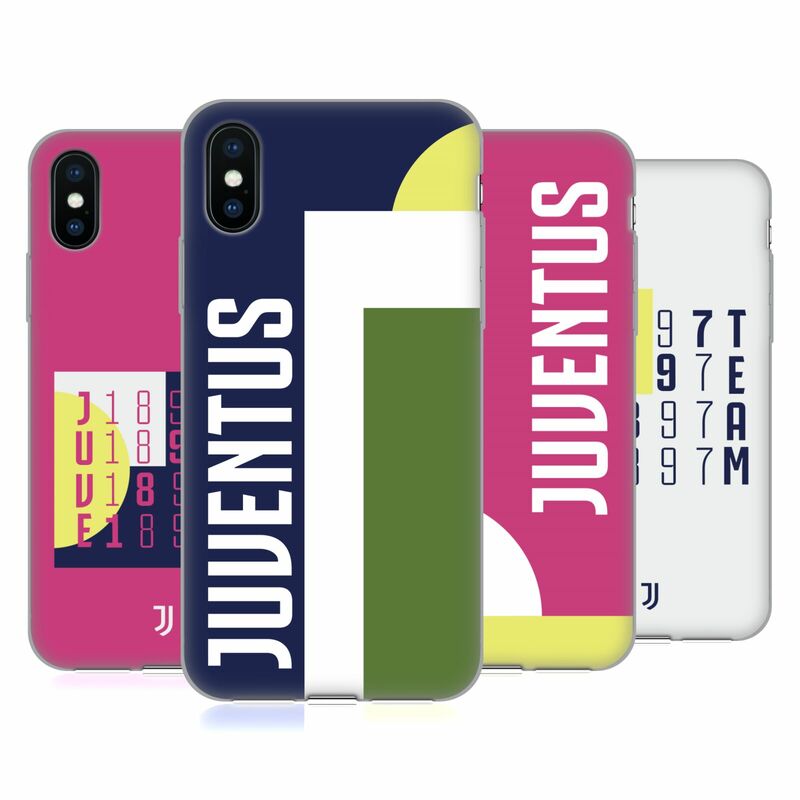 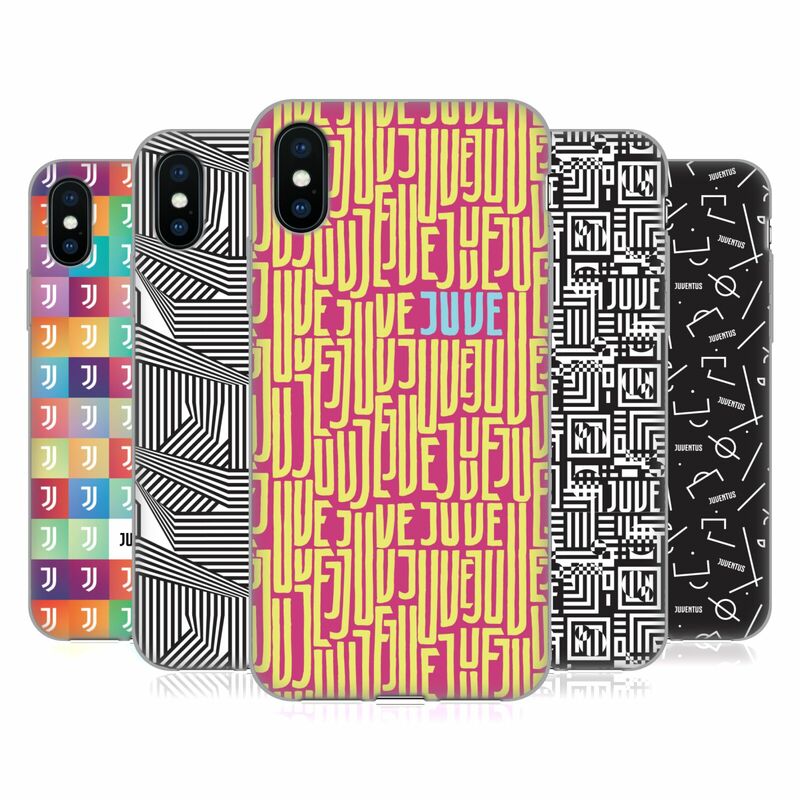 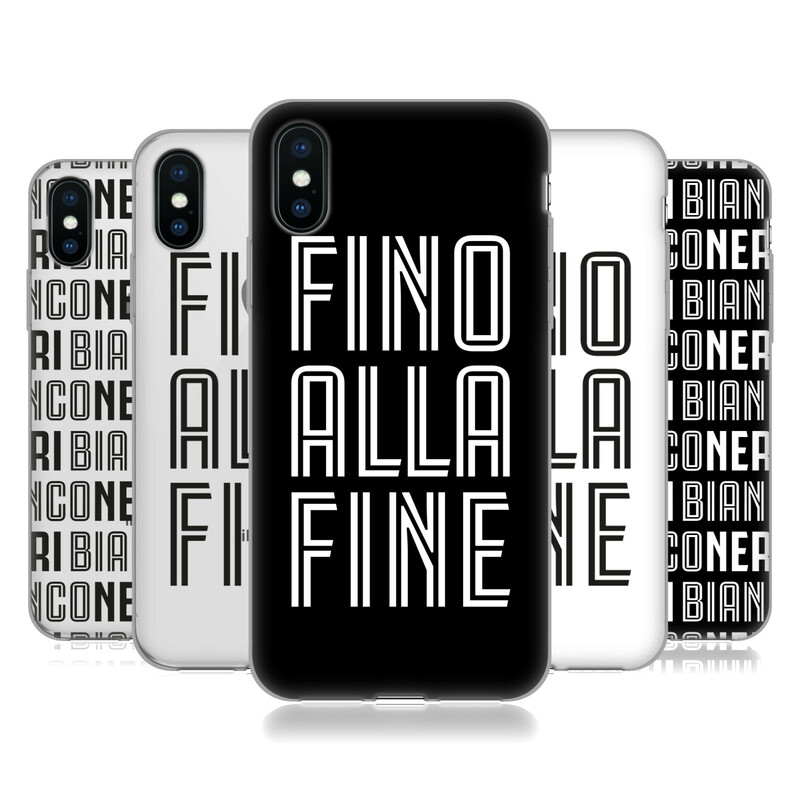 You can choose from a variety of Juve designs to show your love and support for La Vecchia Signora (The Old Lady)! 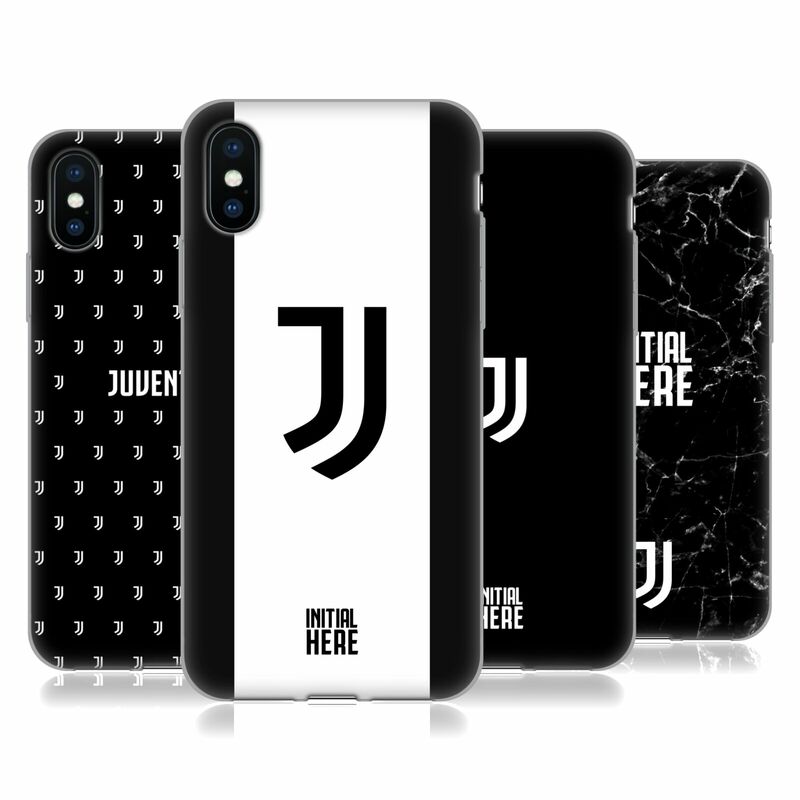 We have you covered with the widest range of official Juventus Football Club cases in the market!